Koreatown: Los Angeles, CA USA Set #58 - Direct Front angle: Car travels E on Wilshire Ave. on a sunny day in light traffic. Shot on RED Dragon. hd00:09SAO PAULO, BRAZIL - CIRCA DEC 2014: Paulista Avenue in Sao Paulo, Brazil. Paulista is one of the most important avenues in Sao Paulo with 2.8 kilometer of thoroughfare. 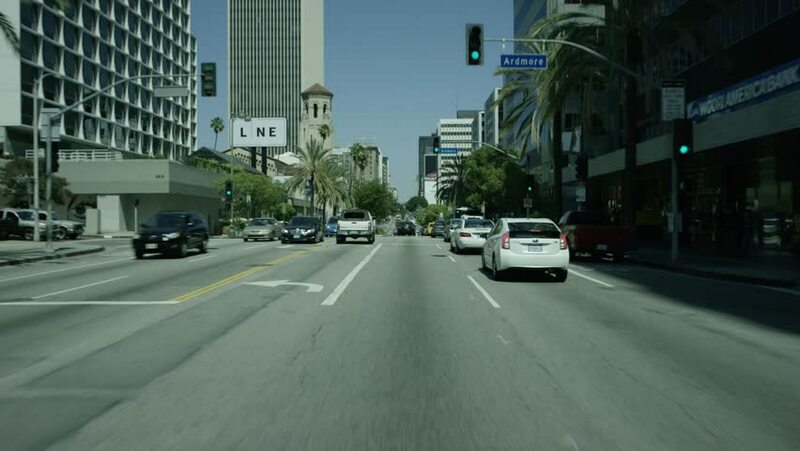 4k01:30Koreatown: Los Angeles, CA USA Set #58 - Rear View angle: Car travels E on Wilshire Ave. on a sunny day in light traffic. Shot on RED Dragon. hd00:19SAO PAULO, BRAZIL - CIRCA DEC 2014: Paulista Avenue in Sao Paulo, Brazil. Paulista is one of the most important avenues in Sao Paulo with 2.8 kilometer of thoroughfare.